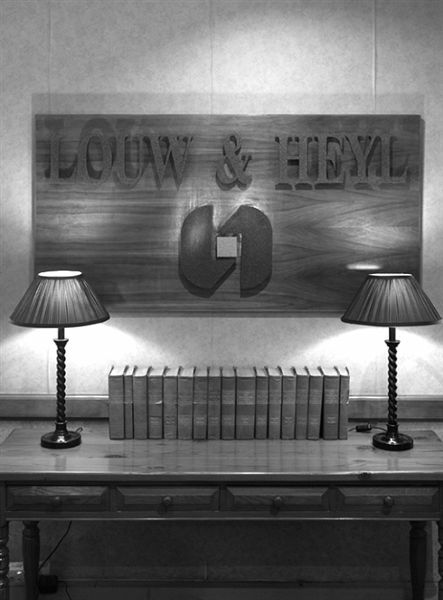 Louw & Heyl was established when the late Johan Louw commenced practising law in 1948. The late Dirk Heyl joined him in 1972. Present partners Bernie Gous and Danie Potgieter joined the firm in 1978 and 1982 respectively. Some time after the death of Dirk Heyl in 1988 the practice amalgamated with Phillips & Osmond of Krugersdorp who had until then conducted a branch office in Roodepoort. 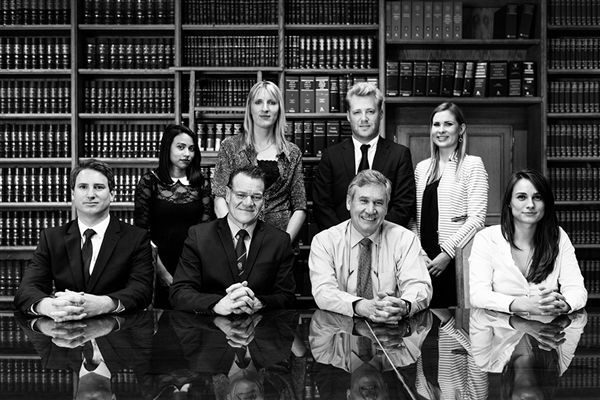 The practice was conducted as Louw & Heyl – Phillips & Osmond in Roodepoort and as Phillips & Osmond’s office in Roodepoort. Martin Strydom was admitted as a partner and was charged with managing a branch office in Florida in 1990, mainly to provide a better service to certain corporate clients as well as clients from the northern and eastern suburbs of Roodepoort. Gerhard Botha, who has been with the firm since 1988, was admitted as a partner in 1993. 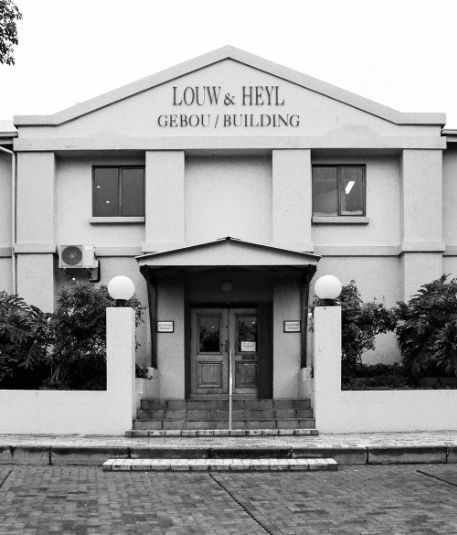 In December 1993, when the amalgamation with Phillips & Osmond ceased, the then existing partnership dissolved and Bernie Gous, Danie Potgieter, Martin Strydom, Etienne Vlok and Gerhard Botha continued the practice under the old name of Louw & Heyl. Etienne Vlok left the firm in 2000 and Louise Tonkin was admitted as a partner in the same year. The firm’s offices have always been in Roodepoort and Florida Central Business Districts. Some six years ago the firm moved to its own building on Ontdekkers Road. The partners of LOUW & HEYL currently serve on the disciplinary, fee assessment and examination panel of the Law Society of The Northern Provinces and also serve as Commissioners of the Small Claims Court. Conveyancing; All forms of Property Transactions; Commercial Transactions; Commercial Litigation; Criminal Work; Divorces;Family Law; Sequestrations; Liquidations; Rehabilitations; Labour Work; Unfair Dismissals; Strikes; Lock Outs; CCMA Representations; MVA Claims; Personal Injury Claims; Banking Law; Formation of Trusts; Drafting of Wills; Estate Planning; Administering of Deceased Estates; Collections; Drafting of Commercial Agreements; Antenuptial Contracts.